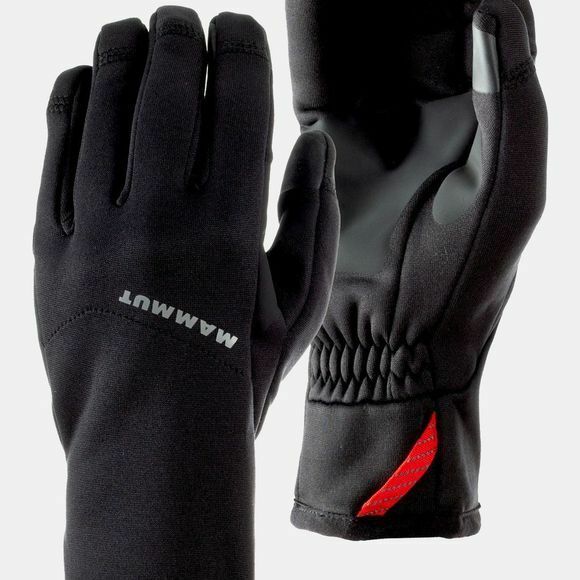 Speedily through the mountains: the Fleece Pro Glove ensures that your hands don't feel cold when mountain training. 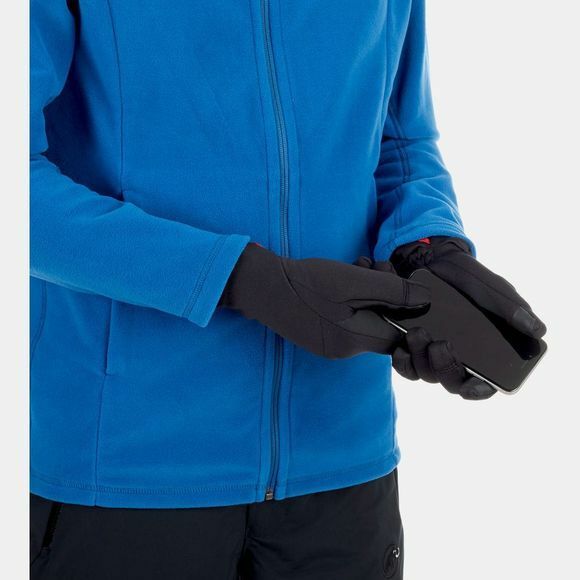 The outer material is made of Pontetorto Tecnostretch, which makes the gloves, which can also be used as inner gloves, elastic. As the model is touchscreen-compatible, it proves practical whenever you would like to use your smartphone.